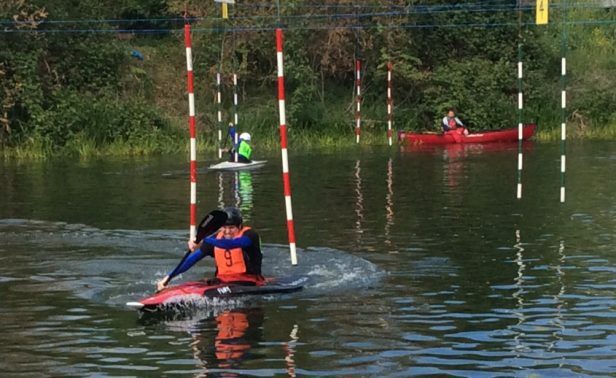 The Nene Division 4 Slalom is an ideal entry level event. It is on flat water adjacent to the Nene White Water Centre in Northampton. The cost of entry is just £5 per person; there are good facilities on site, changing rooms and showers as well as a café; so whatever the weather you will be able to warm up. 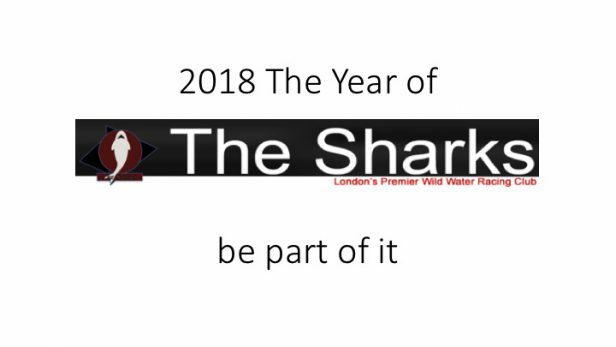 Come and have some fun with The Sharks and enjoy a day out and some competitive paddling; if you want more information or want to chat about this give us a ring on: 07951 770241, email: canoeing@thesharks.org.uk, or talk to one of our coaches at one of our sessions. Take a look at the report from our visit to the event last year.